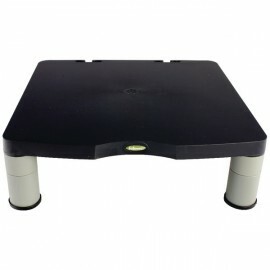 Monitor Risers & Stands There are 44 products. 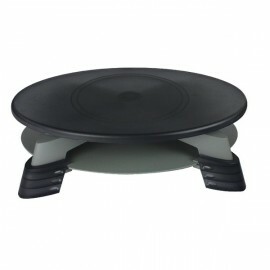 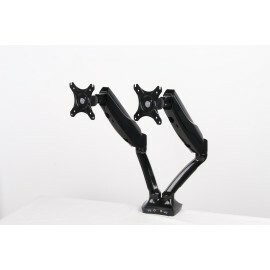 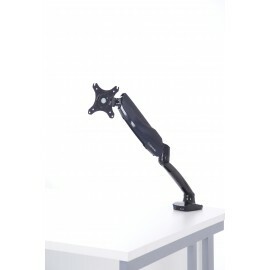 This riser adjusts from 75 - 110mm in height to promote comfortable working conditions and prevent aches and strains associated with extended computer use. 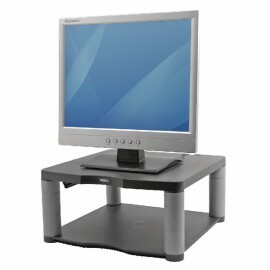 The Fellowes Black Smart Suites Monitor Riser is a height adjustable monitor base that helps to position your monitor at a customisable height to reduce aches and strains associated with extensive computer use. 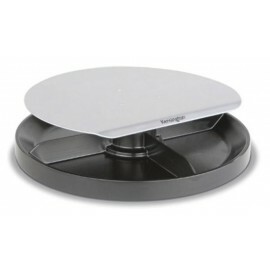 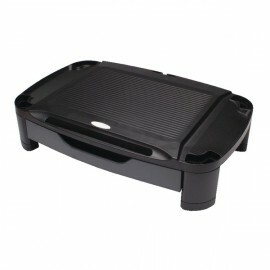 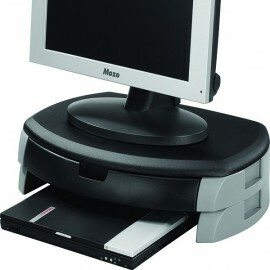 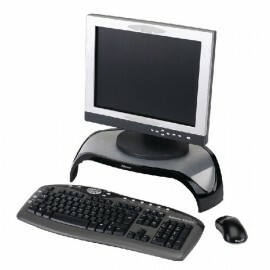 Raising your computer to a level that is more natural and comfortable, the Fellowes I-Spire Monitor Lift is perfect for strain free use of your computer. 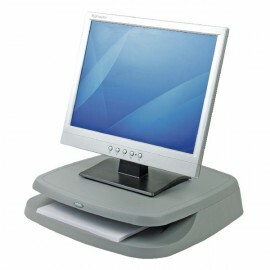 With a secure design that is sturdy, you donât have to worry about your monitor being unsafe or falling off. 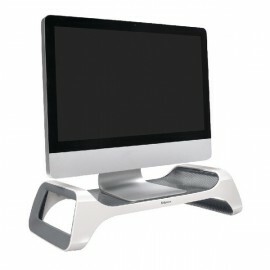 For an easy and stylish solution to the positioning of your monitor, you need this Q-Connect monitor stand. 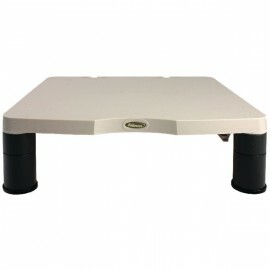 Q-Connect provides you with products that combine the highest level of quality with the highest level of value.